SHUANG LONG AT 2ND WESTCOAST MARTIAL ARTS OPEN! CONGRATULATIONS TO THESE AMAZING ATHLETES! A HUGE shoutout to all of of Shaolin Kungfu Students that attended the 2nd Annual Westcoast Martial Arts Open! They ALL did fantastically well! All of them participated and placed in 1st, 2nd and 3rd places in point sparring and forms! An IMMENSE THANK YOU to all of the parents that attended and supported their children allowing them to experience competition against the very best in Martial Arts in the area! We all learned a LOT from this experience and all of them are coming back stronger than ever! CONGRATULATIONS TO ALL OF YOU!!! 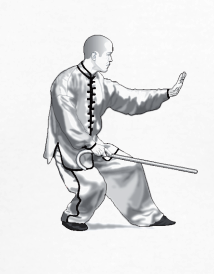 Come and learn Tai Chi Cane! Join us for a fun and engaging Tai Chi and Chi Kung class! We are learning to use a walking cane as a weapon! Click on the FB Calendar event below, and come join us! Tai Chi Calendar event - SIGN UP NOW! BACK IN KUNG FU ACTION! 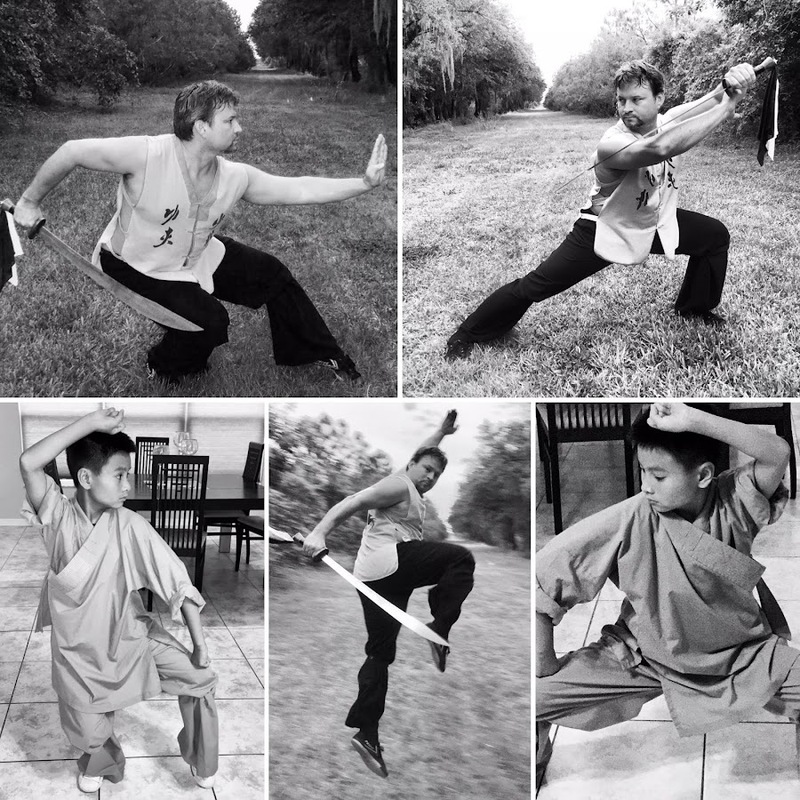 Come train in Traditional Shaolin Kungfu!